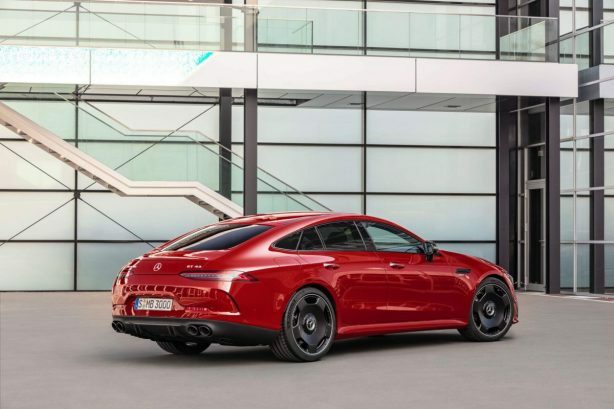 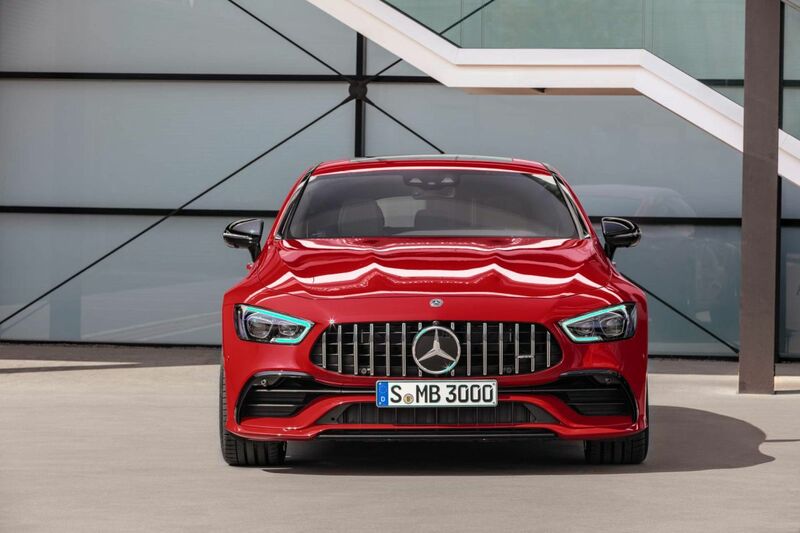 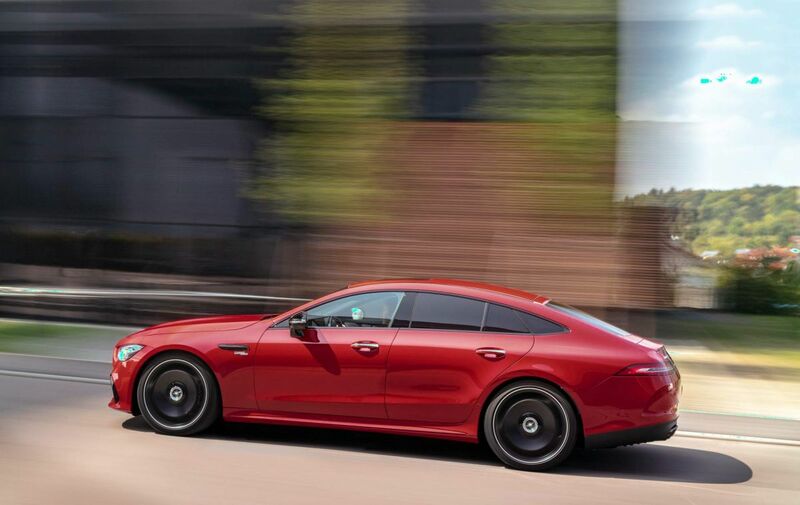 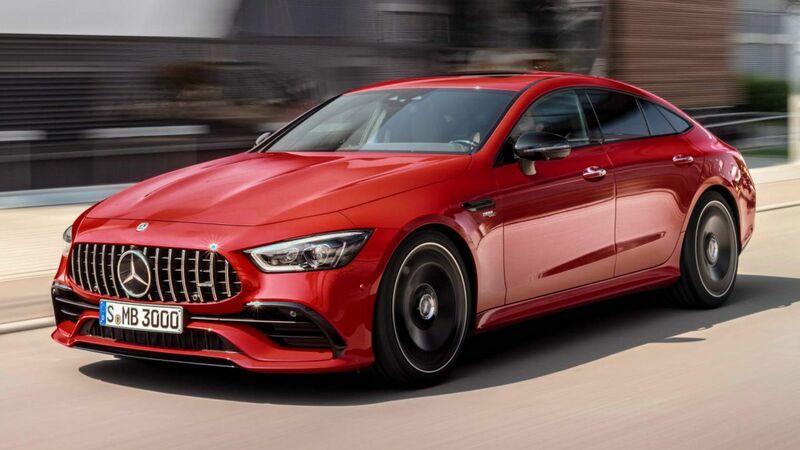 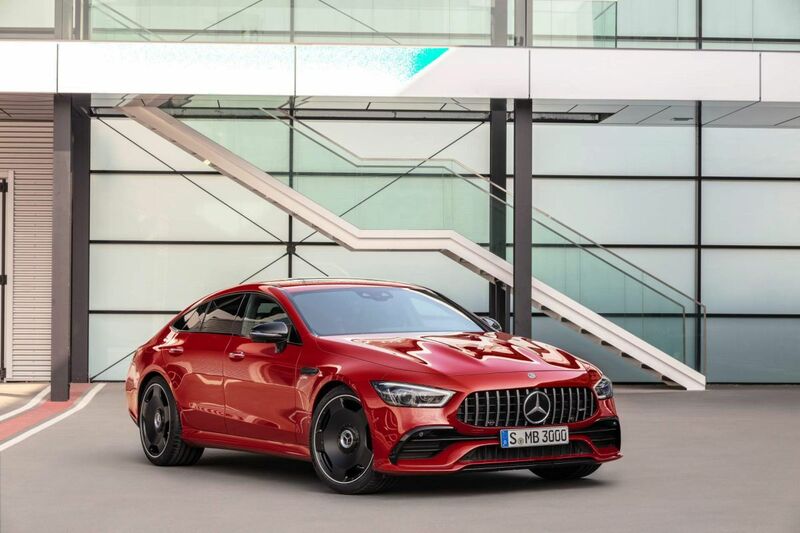 Mercedes-AMG has introduced the new GT 43 4Matic+ 4-door Coupe as a new entry-level model to the range powered by a version of the turbocharged inline six-cylinder engine in the GT 53 4Matic+. In the GT 43, the engine produces 270kW between 5,500rpm and 6,100rpm, and 500Nm of torque between 1,800rpm and 4,500rpm, while an EQ Boost starter-alternator motor further adds an additional 16kW and 250Nm of torque. 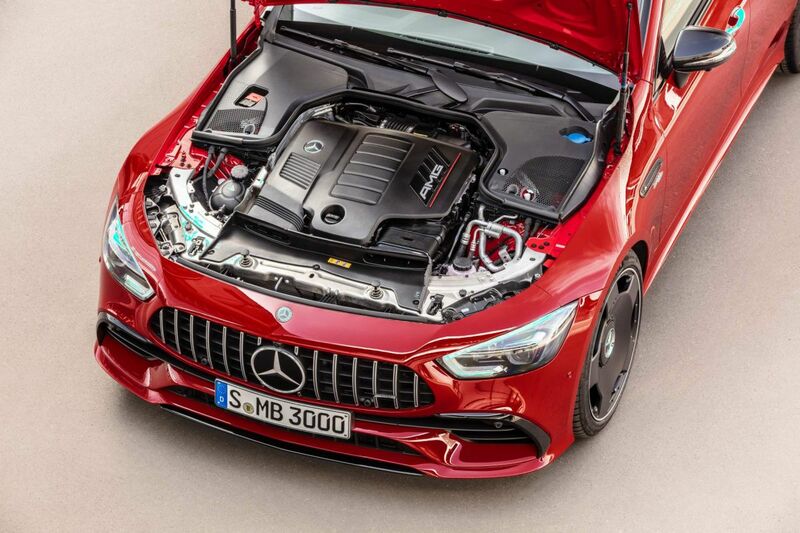 Drive is sent to all four wheels via a 9-speed AMG Speedshift TCT 9G transmission, enabling the GT 43 4Matic+ to hit 100km/h from a standstill in 4.9 seconds. 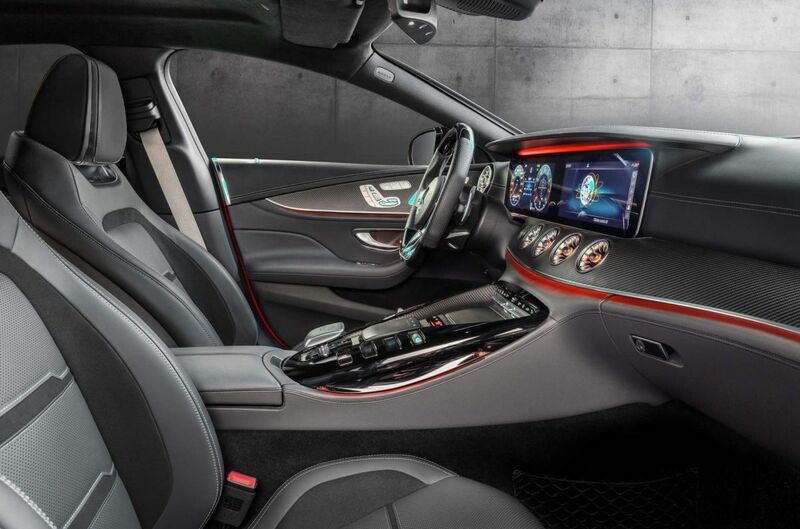 Top speed is rated at 270km/h. 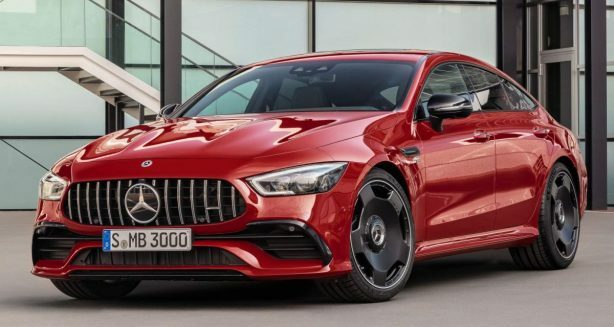 On the styling front, the GT 43 looks almost identical to the more powerful GT 53, meaning front bumper with deep air intakes and a large ‘Panamerica’ grille. 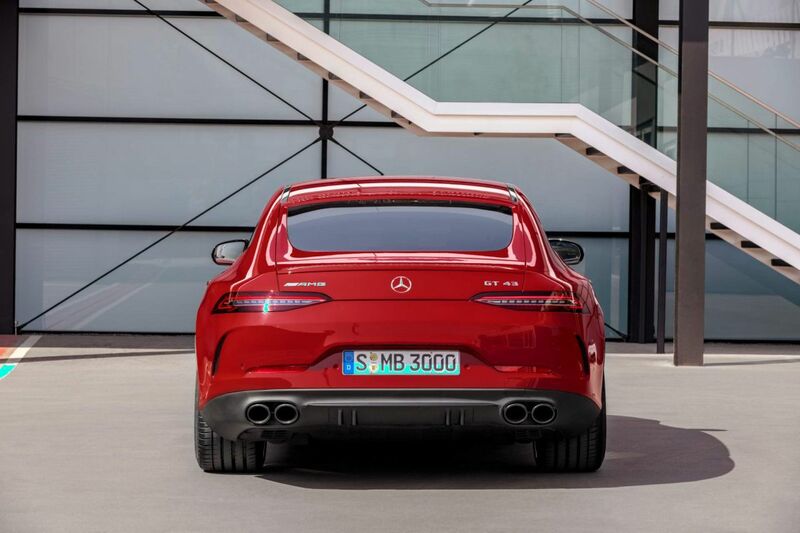 The car you see here also features classic AMG-style five spoke alloys wheels that makes the car standout even further. 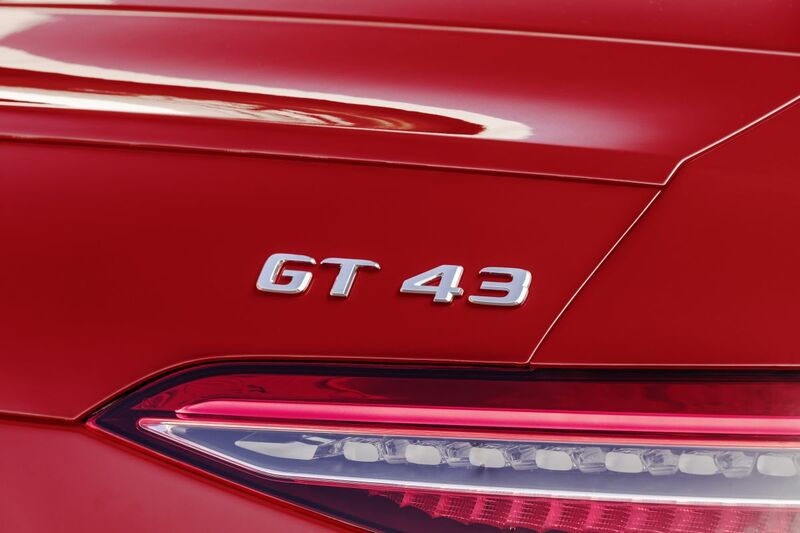 Like the GT 53, the GT 43 employs active aerodynamics with the Airpanel air control system in the front, as well as the deployable rear spoiler. 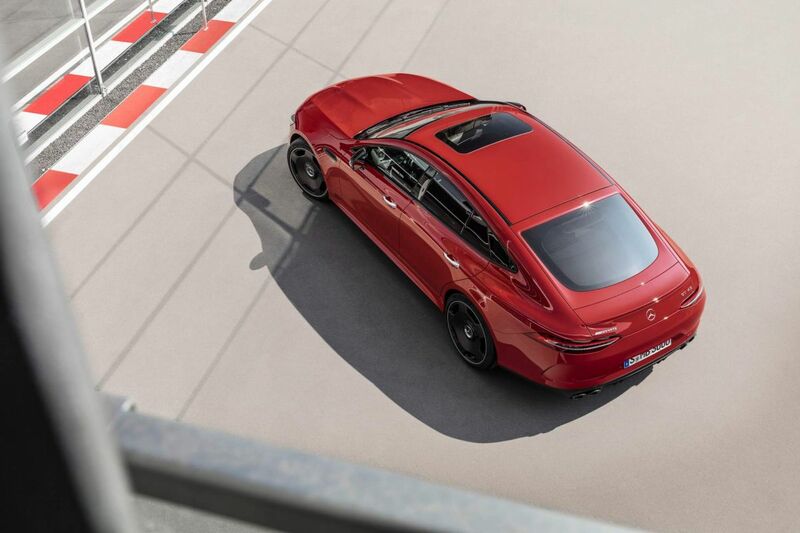 A range of exterior packages including the Night, Chrome, Aerodynamic and two Carbon-Fibre options can also be specified. 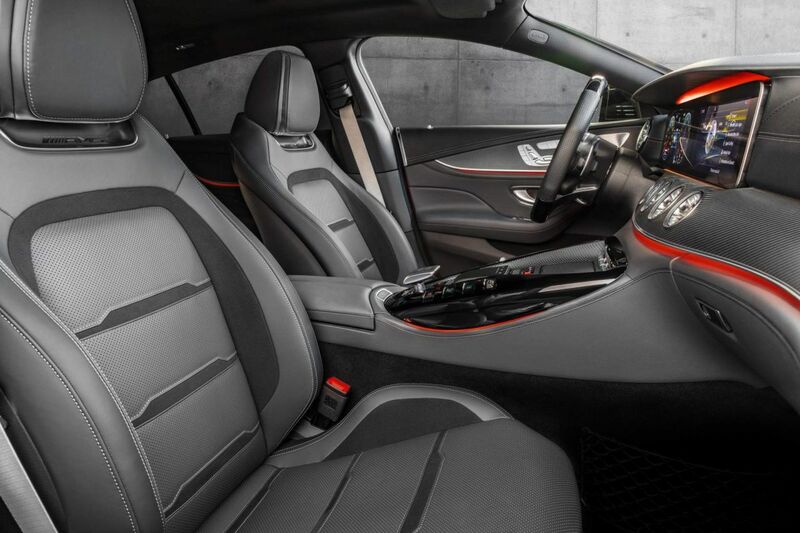 Inside, the full range of customization option for the GT 53 is also available for the GT 43, including interior layouts for four or five seats.